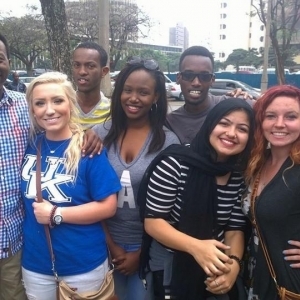 Stephanie A. Caudill, who recently completed a study abroad program in Kenya, is featured in this series intended to let EKU faculty, staff, students, or alumni discuss their encounters with African or African-American studies, peoples, and societies as students, instructors, researchers, or travelers. 1. Briefly state your educational background, past and current academic positions held, most recent or significant publications or creative works, if any? 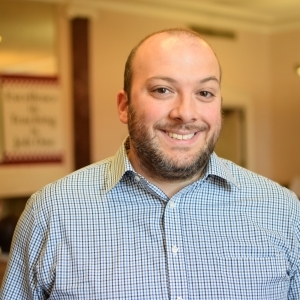 Joshua D. Farringtonis featured in this series intended to let EKU faculty, staff, students, or alumni discuss their encounters with African or African-American studies, peoples, and societies as students, instructors, researchers, or travelers. Briefly state your educational background, past and current academic positions held, most recent or significant publications. 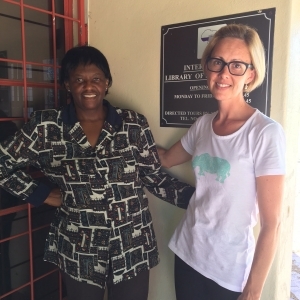 Sara Zeigler is featured in this series intended to allow EKU faculty, staff, students, or alumni to discuss their encounters with African or African-American studies, peoples, or societies as students, instructors, researchers, or travelers. Visit afastudies.eku.edu/afa-blog to read our third blog post, from AFA Instructor and Assistant Professor of Environmental Health Dr. Sheila Pressley. In this post, she reviews some helpful water-safety guidelines in light of the recent crisis in Flint, Michigan. 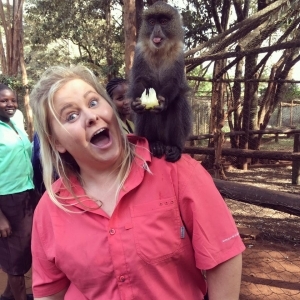 Our own professor Nicola Mason visited South Africa over the winter break. 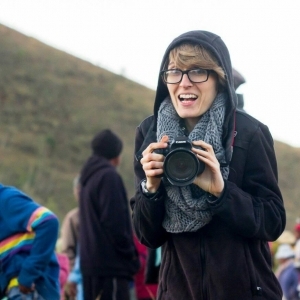 She spent a month traveling around South Africa doing field work on authentic children's songs and games! University Programs is pleased to announce the appointment of Dr. Timothy Forde as Director of the African/African-American Studies Program. 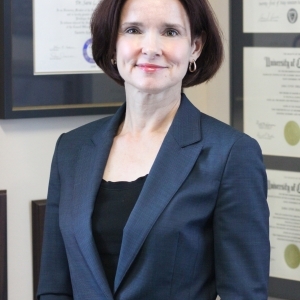 Dr. Forde is currently a faculty member in the School of Clinical Educator Preparation, School of Education. 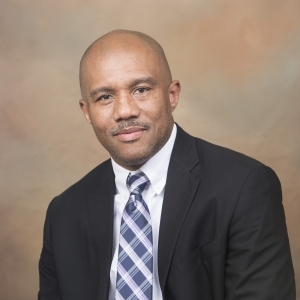 He received his bachelor’s degree from Oakwood University, his Masters of Public Health from the University of Alabama at Birmingham, and his Ph.D. from Vanderbilt University.